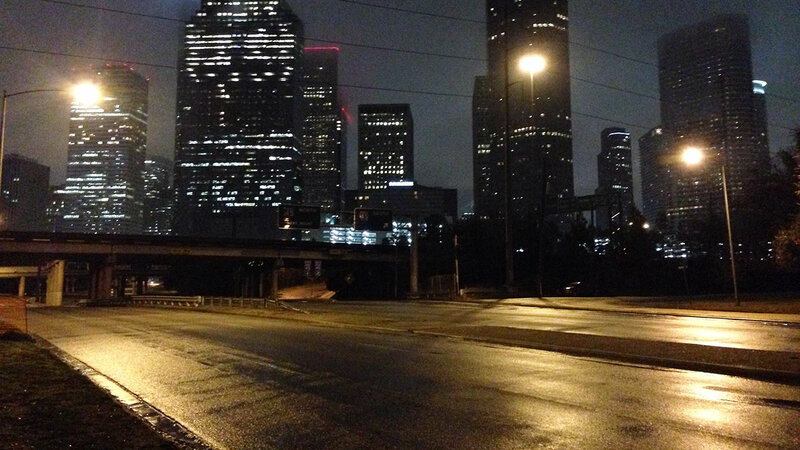 HOUSTON (KTRK) -- One of Houston's most scenic roads could get a face lift within the next year. The future of Allen Parkway is still up for discussion. The changes could leave drivers facing more traffic lights, more cross walks and more parking spots. Tonight, the Downtown Redevelopment Authority (DRA) is set to reveal several recommendations about the planned work. The project is aimed at helping make the Buffalo Bayou Park more accessible for visitors. The park's multi-million dollar renovation is slated to be finished this summer. Bob Eury is president of the DRA. Eyewitness News spoke with Eury about the potential changes. While he held off on specifics, Eury stressed this is a community project. The DRA wants neighbors and anyone concerned, involved with the decision making. "We know that many, many more people will be using the park, that's the reason for our very strong interest in this and trying to move very quickly," said Eury. "We'd like to implement as many of these recommendations as soon." Tonight's meeting is scheduled to start at 6:00pm at the Neighborhood Resource Center Auditorium at 815 Crosby Street. For more information, visit the DRA's website by clicking here.